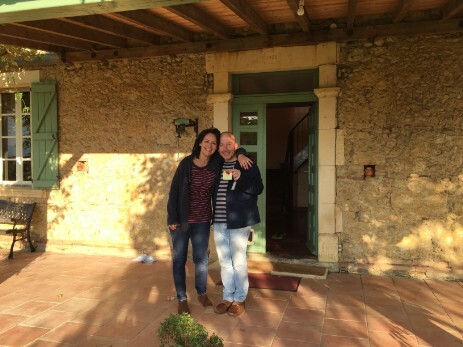 We're Jenny and Gerry Czerniawski and and we think you will love Barès as much as we do after your visit. 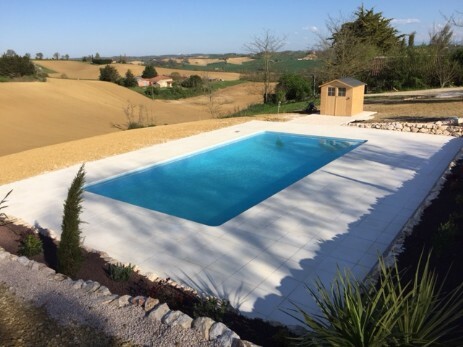 This is a very special part of France and for us, it was love at first sight in Summer 2014 when we first saw the house and the amazing view. It's the perfect place to escape from our busy jobs in London. If you come to Barès when we're not here, there will always be someone here to welcome you, to make sure everything is ready for your stay and to help if there's anything you need whilst you're here. We welcome guests of all nationalities and between us we speak French, German, a little Italian, a little Spanish and even a little Korean. 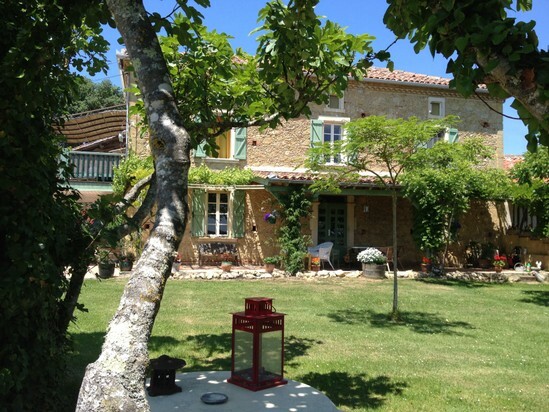 We invite you to come and discover the magic of Barès for yourself!